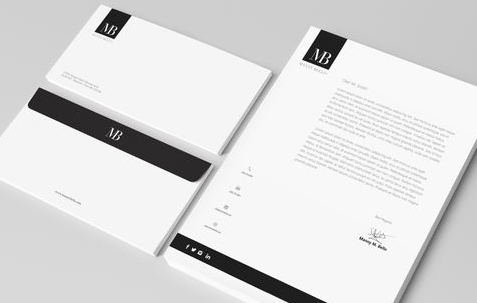 At Midland Print we understand that the simple touches are what makes all the difference when making your business stand out from the crowd. 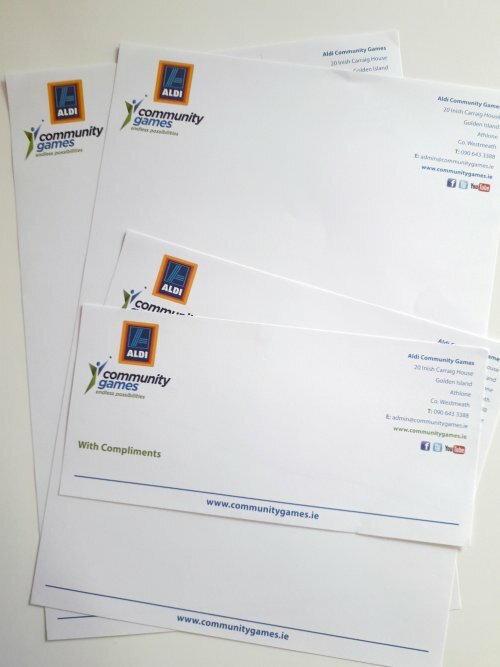 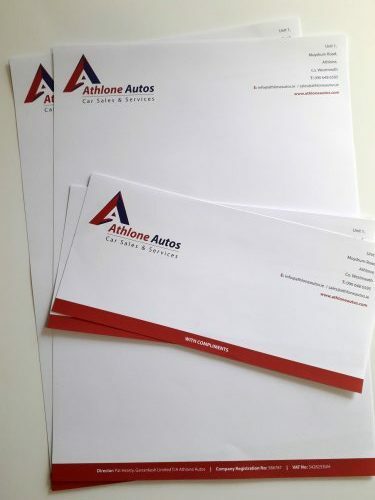 Letterheads, compliment slips, part of our business stationery range, convey a stylish and professional image; boosting your brand identity during all correspondence. 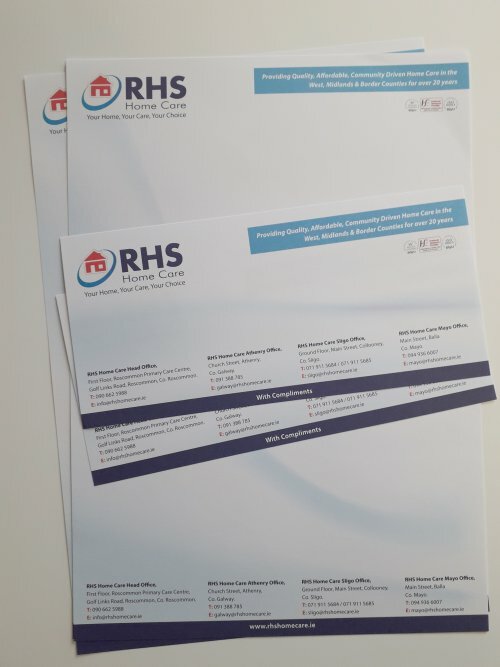 As with all our business printing, letterheads are fully tailored to your company’s specific image – inspiring trust in your long-term clients and attracting new customers.